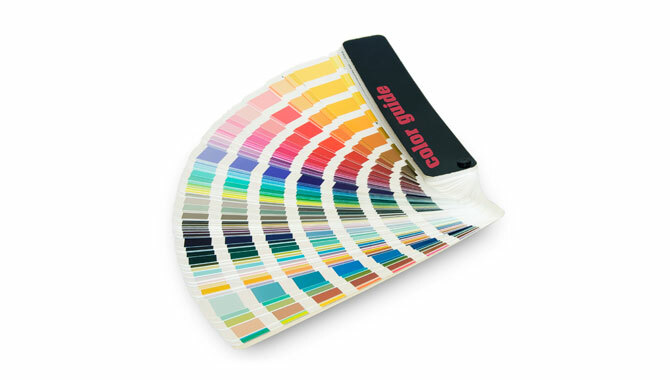 Offset printing can often be an intimidating task to tackle! Whether you’re a complete novice, an experienced graphic designer, a production company or an advertising firm, at SLB we believe print production should not be a painful experience. 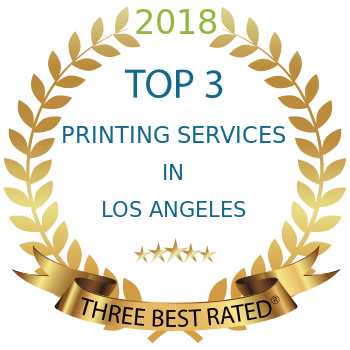 If you are looking for offset printing from a reliable printing service in Los Angeles, look no further! SLB meets your printing needs with high quality affordable offset printing services since 1984! Our shop is equipped with a digital printer, offset printer, large format printer, a full service bindery department and mailing equipment. SLB is a well established digital printer, commercial printer and direct mailing house offering a wide range of on demand printing services to meet our clients needs. Our services range from simple business letters, color postcard mailings and corporate stationery to large scale direct mailing projects, database management, full color printing and fulfillment. Our clients have found they can depend on SLB. Our competitive printing prices give you the benefit of a custom printing service at discount prices in comparison to other print shops. If you need wide format printing, we offer cheap environmentally friendly banner printing, poster printing, art prints and sign printing. The HP Latex Inks used in our wide format press are also environmentally friendly. Our HP large format printer allows us to create custom poster sizes and we offer free online design templates! Check out our YouTube Channel for information on print file preparation. We know how tricky it can be to design a print ready file. When submitting your file to our pre-press staff, full color pages should be in CMYK format, images should be at least 300dpi, and should have a minimum 1/8″ bleed (see videos). Established in 1984, SLB has grown year after year in order to stay ahead of our clients needs and keep in step with tomorrow’s technologies. SLB serves Los Angeles, Santa Monica, Century City, Culver City, Beverly Hills, Burbank, Glendale and all surrounding areas! When you need same day printing, cheap banners. cheap posters, business forms, cheap catalog printing, full color brochures, custom postcards and a whole lot more, give us a call at 310.558.4752.